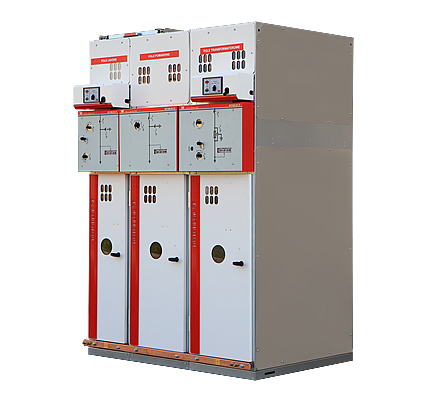 Our comprehensive offer includes a whole range of diverse low voltage switchgears, cable boxes as well as aluminium and thermosetting cubicles. Thanks to their versatility thermosetting cubicles are widely used by the power sector, light industry and telecommunications. They are manufactured from self-extinguishing, flame-retardant insulating composite material: polyester and fibre glass. Diverse sizes allow clients to find a cubicle meeting their needs or requirements of accessories used. Along with additional elements, special design of the cubicles' construction ensures fast and comfortable installation of instruments and accessories inside of it. High resistance to weather conditions (including UV rays) allows smooth operation for many years. 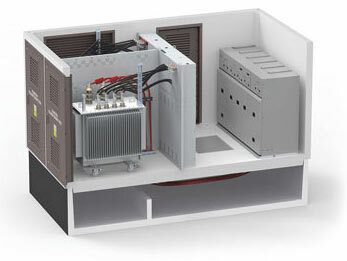 You can find more information about each of the LV electrical switchgear, cubicles and other products on their pages. 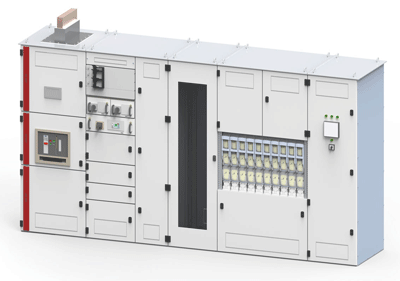 From compact versions to the most efficient solutions for the power sector – each medium voltage switchgear is a complete answer to your diverse power-supply needs. Our engineers have develop a range of MV equipment, with gas or air insulation, for indoor purposes. They are flexible, offer simple maintenance and assembly and several safety features to provide top efficiency in all conditions. A complete range of modern gear designed according to the requirements of advanced, highly universal Smart Grid system. Our overhead connectors were developed to offer the highest reliability and durability over the years of their use in harsh conditions. As a result, the connectors, switch disconnectors, fuse bases and other gear requires minimum effort when it comes to regular control and maintenance.